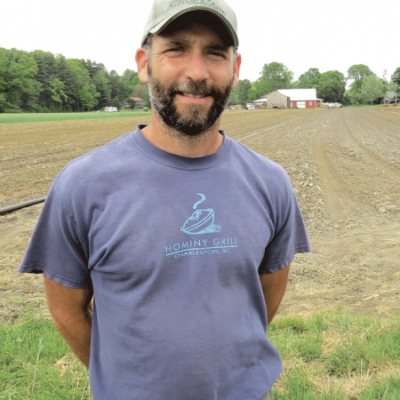 Gideon owns and operates 85-acre Atlas Farm in Deerfield, MA. 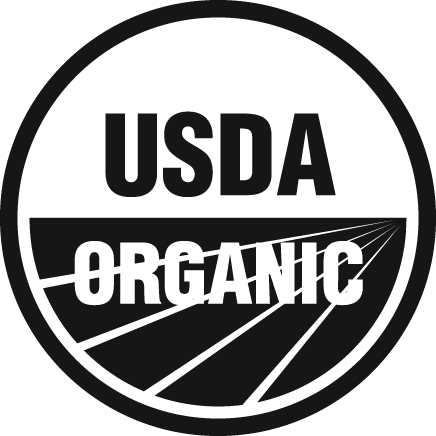 Located right alongside the Connecticut River, his certified organic crops grow in some of the most fertile soil on the East Coast. Atlas Farm produces a wide diversity of vegetables, herbs, and flowers. Started in 2004, Atlas Farm has developed a strong reputation for selling produce that is top quality, picture perfect, and flavorful. 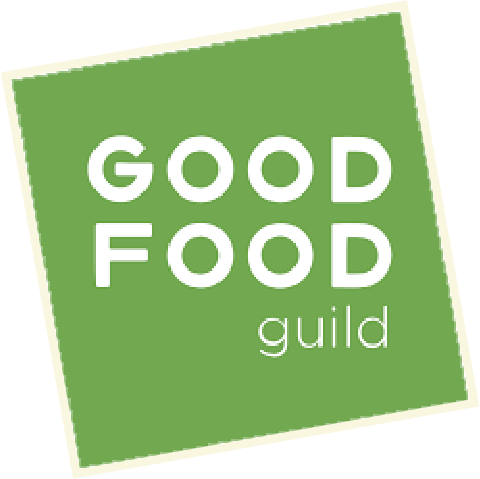 Their offerings are available at farmer’s market and natural foods stores around Massachusetts as well as their own beautiful Farm Store on Route 5 in Deerfield, which offers many local products and a pick your own patch out the back door! Real Pickles has been pickling Atlas Farm vegetables since the farm’s very first season. Since that time, Atlas Farm has come to be one of our primary sources for both cabbage and cucumbers. Every time Atlas Farm makes a delivery to us, the Real Pickles staff is consistently wowed by their beautiful top quality vegetables!